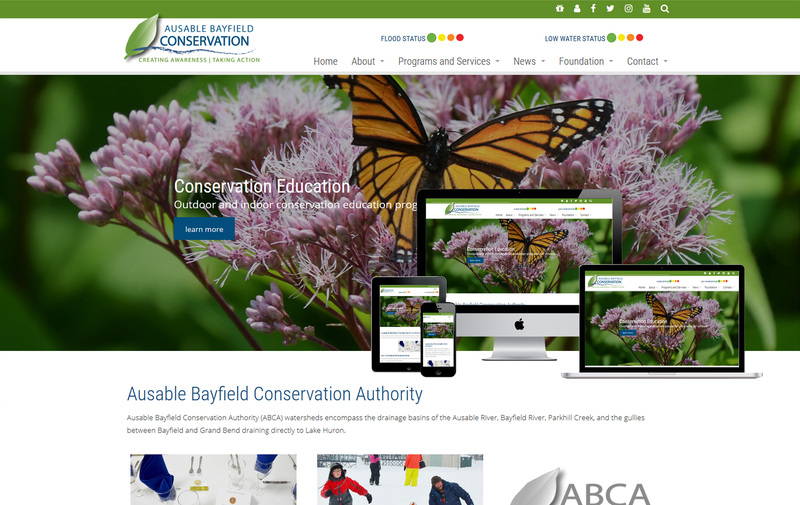 Go beyond the home page! Websmart Inc, based near Moose Jaw in Caronport, Saskatchewan, is a true website design service encompassing all of the aspects of creating and maintaining a sustainable presence on the world wide web. Websmart goes below the surface of website design to dig deeper and create a valuable tool for your business or organization. Your website is an investment, not just an expense. Using our decades of experience and knowledge of why the internet works the way it does, not just how, we present your product or service in a way that reaches people AND make it work for you behind the scenes; for your workflow, for your staff, for your organization. Utilizing the tools of our trade we put our experience of building hundreds of websites to the task of creating a custom site that is focused on your requirements that can be efficiently managed by staff, capitalizes on your information, and works for you 24 hours a day, 7 days a week. Our clients cover a wide spectrum - small businesses, non-profit organizations, government, environmental, higher education and indigenous groups both inside and outside of Saskatchewan. 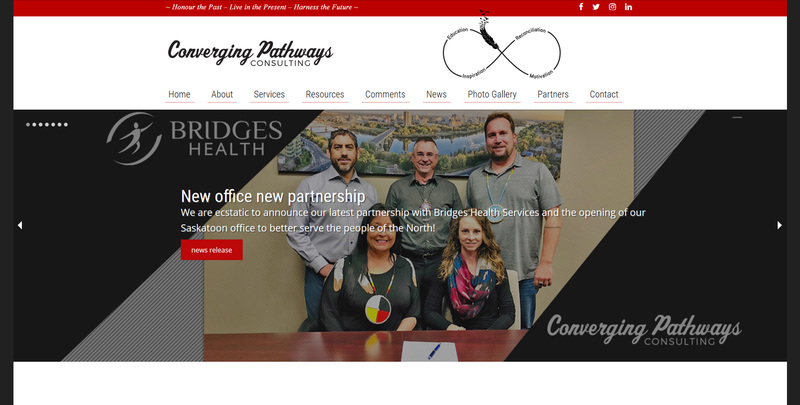 Currently working on upgrading the website for Converging Pathways as the company continues to expand its influence around the world and here in Canada. The increased demand for insights into the indigenous community means the principles at Convering Pathways are very busy travelling to speaking engagments, consulting with various levels of leadership and working on development projects with business and community leaders. Social media plays a big part in all they do, so working as much of that into the website's base of operations is one of the focal points of the project. I can build my own website but I have some questions. Can you help me? The old saying "you get what you pay for" applies right across the board when it comes to professional services. We cannot just give away our hard earned experience and knowledge. There are many free options out there to build websites, but you will literally be on your own. Yes there are plenty of resources online to Google ... if you have the time. You will need to learn why things work the way they do, not just how to use the tools themselves. For personal websites and hobbies and interests, a small free site is an option. You will be part of a larger framework that will try to provide the tools you need, until they change their platform, remove features (i.e. Facebook), go out of business or are sold. There is no bigger turn off than hitting a website for a business or organization that comes across as amateurish, poorly designed navigation, outdated or does not function well. Expectations of users are great, and with a click they are gone. So while building your own website may save you money, you will need to invest a lot of your own valuable time in trial and error, and in the meantime it will cost you in terms of lost customers who will quickly move on. If you are expecting a big return on minimal investment, you will most likely be disappointed.